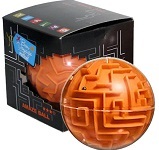 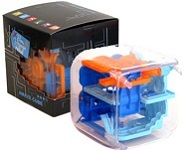 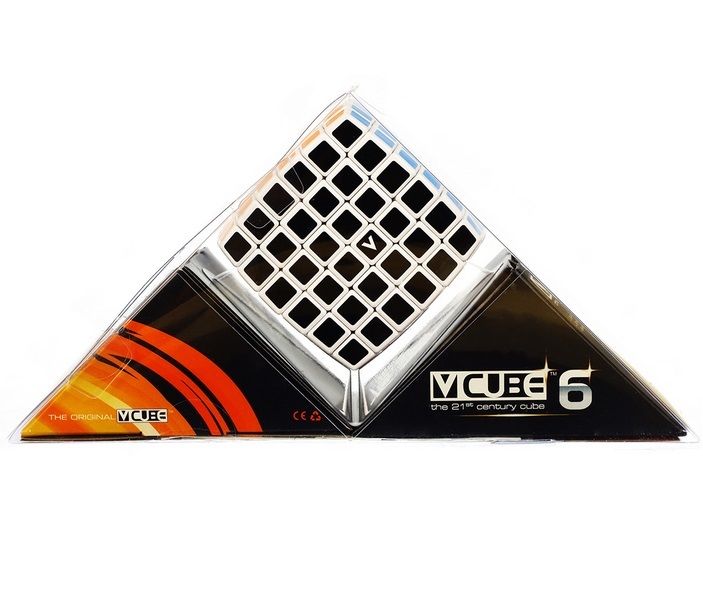 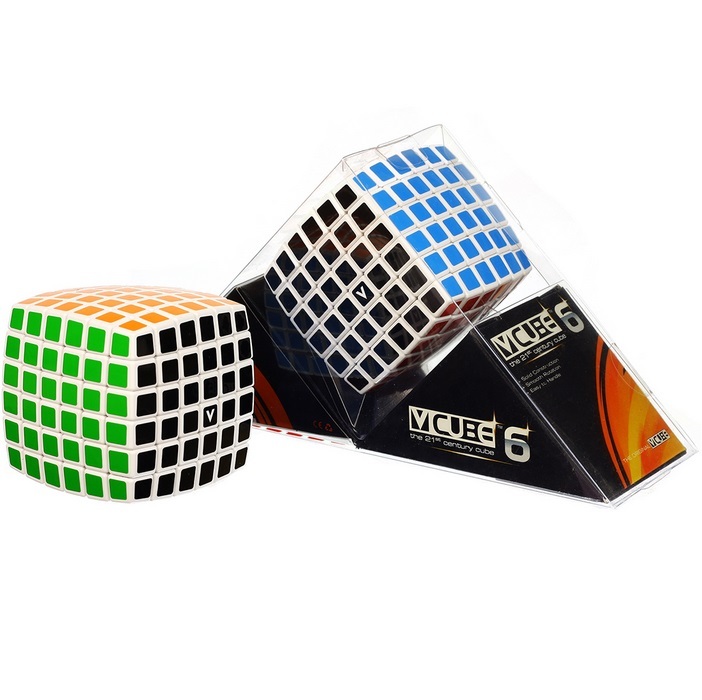 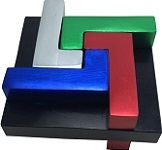 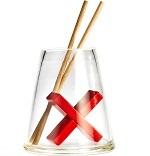 V-Cube 6 is a multicolored, six-layered cube with exceptional quality and incredibly smooth rotation. 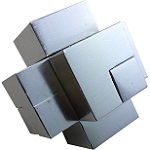 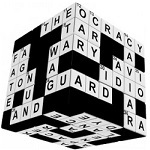 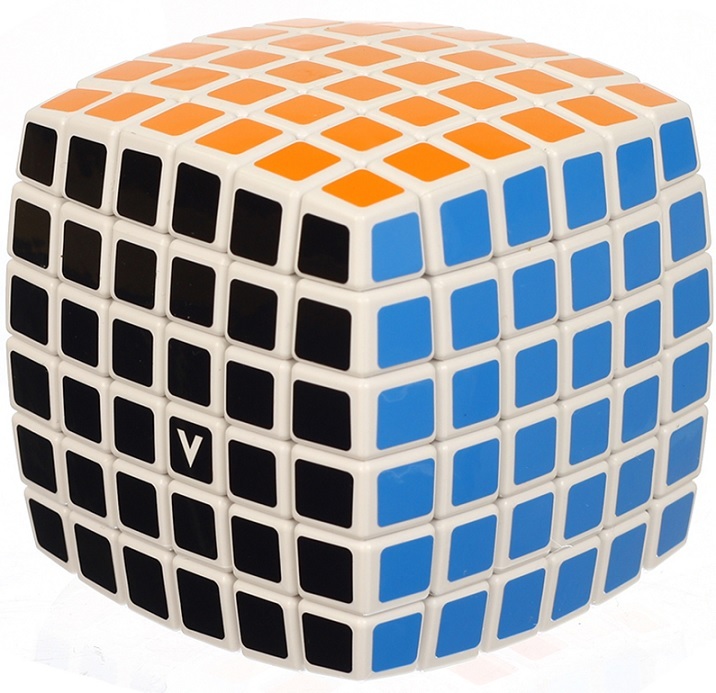 The 6x6x6 V-Cube is the essential Pillowed-shaped version. 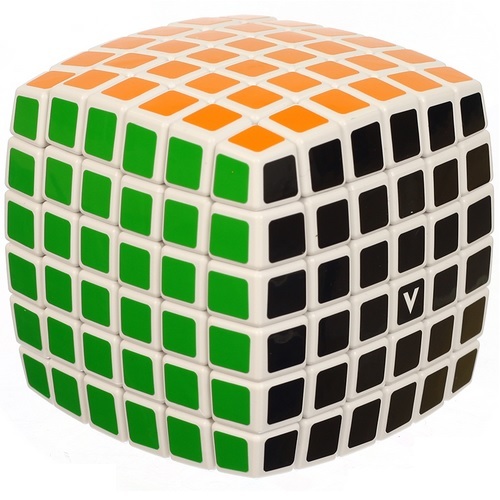 It consists of 2188 smaller pieces, and the solid cross that supports them, enabling them to rotate each piece independently on based axes. 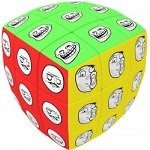 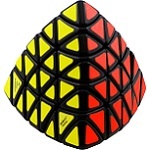 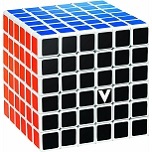 Meet the challenge to solve this unique existent V-CUBE 6x6. 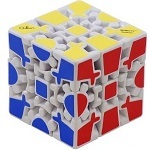 It requires attention, strong effort and serious strategic thinking but it will give you back constant joy & satisfaction!